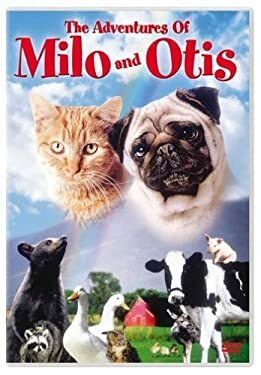 A curious kitten named Milo and his pug-nosed puppy friend, Otis start life together on a farm and spend their days exploring the barnyard and the surrounding coutryside. One day, the little feline is swept down a rushing river and Otis takes off in pursuit to rescue his friend, thus beginning a series of adventures. Used Very Good (3 available) Used DVD. 100% Money Back Guarantee. Shipped to over one million happy customers. Support Literacy!